The following is the true story which happened to me several years back. Truthfully, I cannot surely say this event was of a paranormal nature however it definitely has predispositions to be one and it is one of the most bizarre things to ever occur in my life. The story that I am about to tell you happened quite recently, maybe a few months ago. It was not scary occurrence but rather unusual and actually kind of funny now that I think about it. 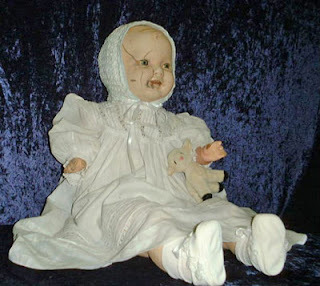 When the topic of your research is paranormal, more than once will you ran into supposedly haunted dolls. Well, not literally run into them, at least not yet and hopefully not any time soon. 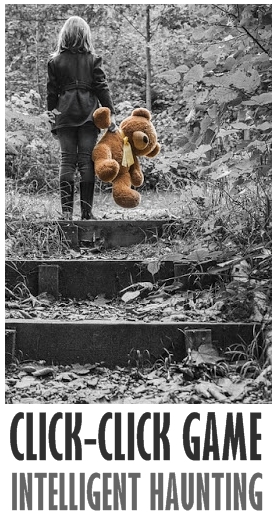 But, back on topic, haunted dolls seem to intrigue paranormal enthusiasts more than any other object and the resources for haunted dolls seem to be endless with the new ones emerging as we speak. I have already written about some of them; Robert, Anabelle and Peggy. 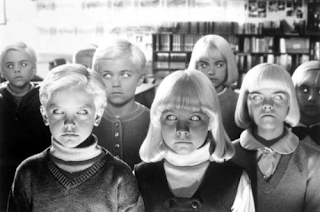 Apparently, there has to be something about dolls that freaks us out more than any other item. 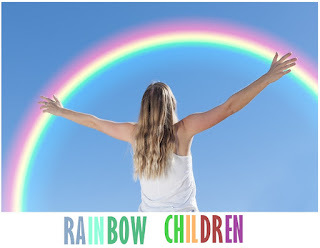 Rainbow children are known as the third generation of special star children. Star children are believed to be new types of humans who were born in order to change the world for the better. They are very imaginative and creative; have a very high positive energy; deliver different yet wise ideas and opinions; report various experiences with paranormal and they simply stand out as different in society. First generation of star children noticed were famous indigo children. Indigos were followed by crystal children and the third generation is just beginning to arrive; they are named rainbow children and are believed to the the builders of a new world. For such a small country Croatia seems to be the home for many haunted locations. We have already covered several of them: haunted house in Škrinjari, haunted island Lokrum and haunted highway near the town of Nova Gradiška. 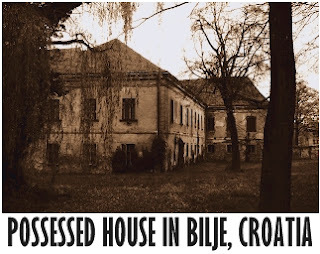 Today, we bring you yet another allegedly haunted location in Croatia; the eerie possessed house in Bilje situated near the City of Osijek. The following is the true story which happened a few years back. 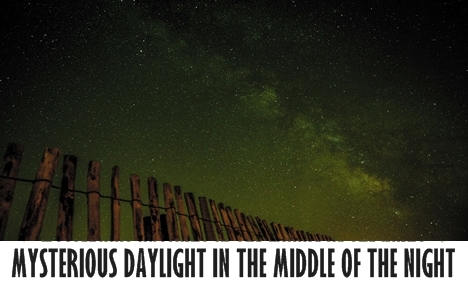 Interestingly enough, the phenomena happened around the same time to both my friend and me. However, at the time we were physically separated by miles. When I was younger I remember watching a documentary that fascinated me so much that I watched it several times on repeat. 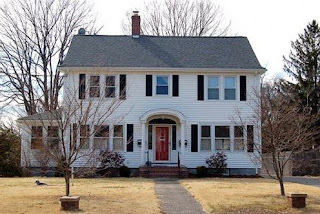 The documentary told a story of a family who moves in to the house in Connecticut only to find out that their new home is haunted. 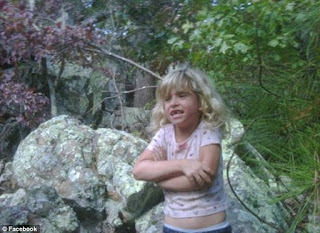 It was few years later when a movie Haunting in Connecticut was released. This 2009 psychological horror film told the story of the same family with a bit more of a Hollywood aspect to it. Let’s put Hollywood to the side and take a look at what really happened within the walls of the allegedly haunted house in Connecticut.